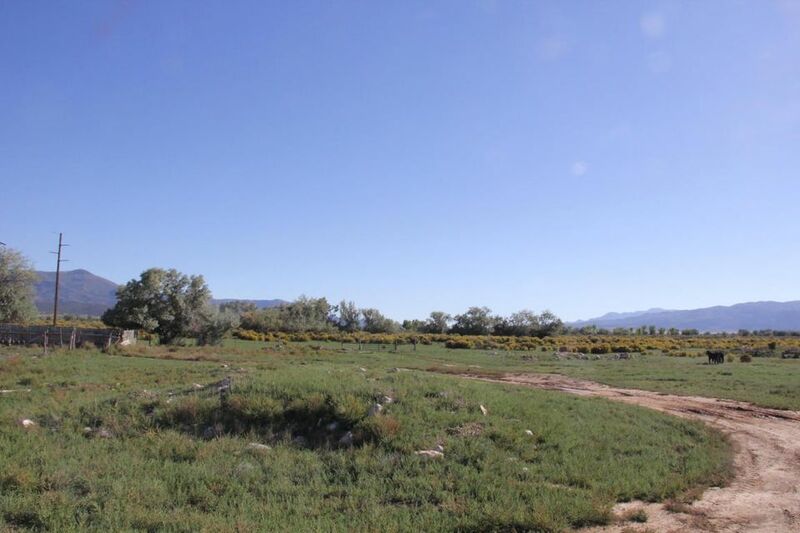 111 acres near ''Y'' on Hwy 56. Great I&M potential - currently zoned agricultural. Water rights available by separate purchase.